As is to be expected there is a broad definition of the term ‘confined space’ in the regulations; this includes “chambers, tank, vat, silo, pit, trench, pipe, sewer, flue, well” or any space that “by virtue of its enclosed nature, there arises a reasonable and foreseeable specified risk”. Specific risks associated with working in confined spaces include injury as the result of fire or explosion, loss of consciousness as a result of increased temperature, asphyxiation whether arising from fumes or lack of oxygen. Other potential risks associated with working in confined spaces include drowning when working underground. Confined spaces can be found in many working environments, including the mining industry, communications and utility infrastructures. Employees and contractors working in these environments are particularly at risk and some dangers can affect the public as well. Employers have regulatory duties under the Health and Safety at Work Act 1974 (plus amendments) to ensure the safety of their employees and others who may be affected by the work carried out as part of their duties. This requirement can, in effect, relate to contractors and members of the public, depending on the type and location of the work being carried out. Employees also have a duty to work safely and to be aware of, and manage, risks to colleagues and others while carrying out their duties. In addition to the primary legislation, specific regulations apply to work in confined spaces and are covered by the Confined Spaces Regulations 1997. Risk assessment is a key part of ensuring that work in confined spaces is carried out safely and the risk of injury or fatality is reduced. Where possible the regulations require employers to limit entry into confined areas by conducting work from outside the space if this is possible. Limiting entry can also include ensuring that members of the public, or staff who are not qualified to do so, cannot easily access any work area that falls under the regulations. In many cases entry to a confined work space is necessary to complete repairs, alterations or construction. In this instance the regulations require employers to ensure a safe system of work is in place and, additionally, that emergency arrangements are established before the work begins. Training in working in this type of environment is essential for all who work in confined spaces. In certain industries (mining, telecoms, energy firms and construction in general) it can also be an essential part of your health and safety training programme. There are a wide range of courses available, from basic awareness courses which can be useful for Health and Safety professionals working in relevant industries, to more intensive courses for those directly involved in working in this type of environment. From employees to contractors and the self-employed, a range of individuals should consider relevant training. 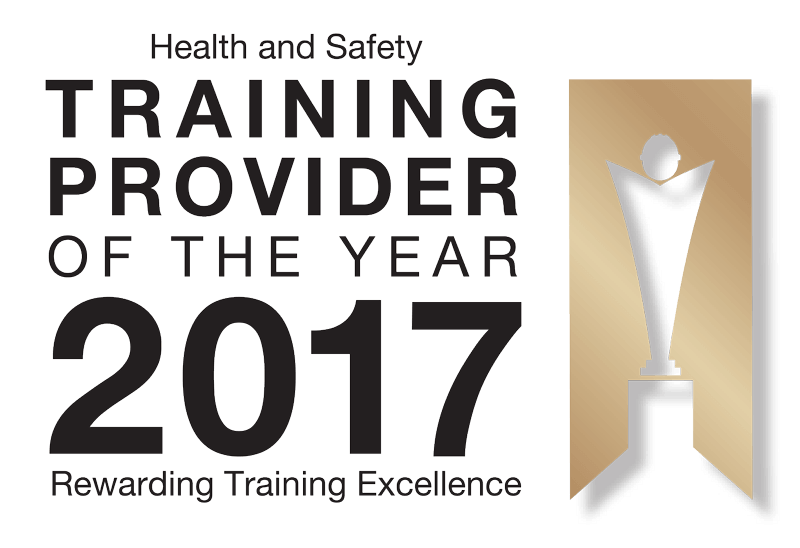 SSSTS courses for supervisors and SMSTS for managers of those working in confined spaces are available and the different courses focus on relevant aspects for different levels of management. Ranging from assessing risks and managing them to specific task related safety courses and courses on using safety and breathing equipment. The latter is often crucial for safe working in confined spaces and understanding what equipment or safety clothing is required to limit the risks is essential for all firms operating in industries and sectors where workers may have to access confined spaces on a regular basis. Risk assessment should also focus on the type of equipment or clothing used and have measures in place to ensure it is used when required and used appropriately.